Steampunk is a very unique little genre. Victorian dress with steam powered robots-often a little fetish for both thrown into the mix-and always a commanding a sense of daring-do and adventure, writers from Jules Verne to William Gibson have been trying their hand at weaving stories to both entertain and instruct, all the while attempting to explore and stretch the limits of what steampunk is. I think Paul Guinan and Anita Bennett are two writers who know steampunk pretty damn well. 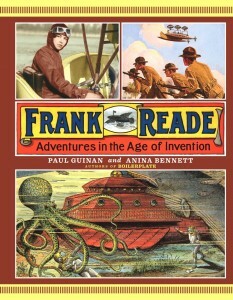 Their new hardcover Frank Reade: Adventures in the Age of Invention is a luscious recounting of the 19th century world-traveling of one family, celebrities in the years between 1870 to World War I. 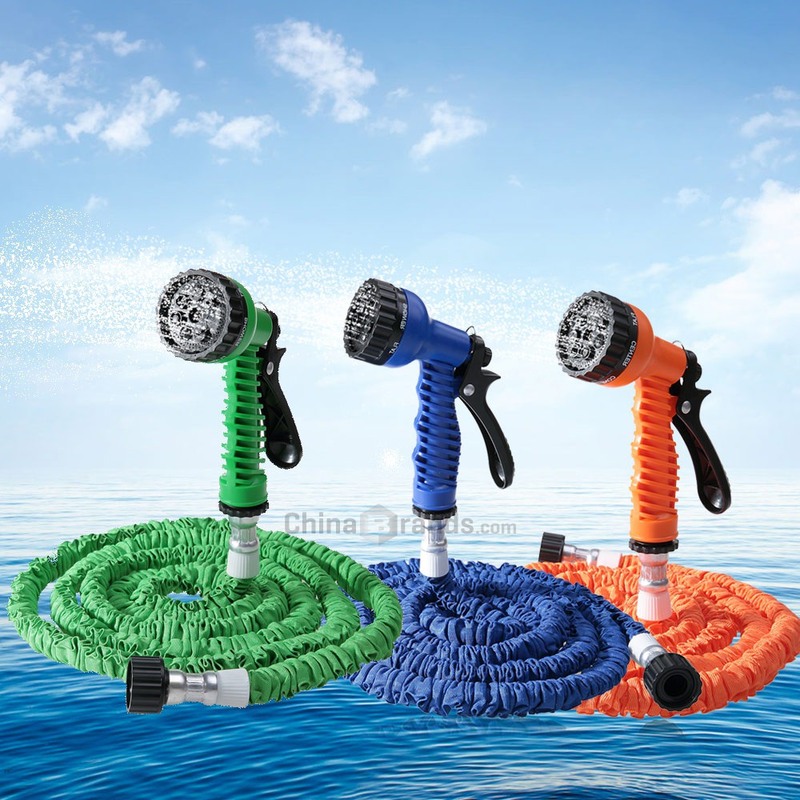 There are stories about ‘The Electric Man’ a Reade family invention as well as accounts of them taming the Congo…really, the Reade family got into just about anything and everything. With historic covers, maps and pictures ‘restored’ for Frank Reade: Adventures in the Age of Invention, this book is as tightly informative about its subject from the great writing here along with some truly startling colorful pictures of Reade accounts pulp-like covers. It’s just up to us to believe it or not. Franke Reade was actually the star of a series of dime novels, considered the earliest ‘invention fiction’ (Steampunk by another name) written by Harry Enton and serialized by Frank Tousey. If you don’t mind though, I’ll take the husband and wife ‘invention’ of Guinan and Bennett Frank Reade: Adventures in the Age of Invention as fact.